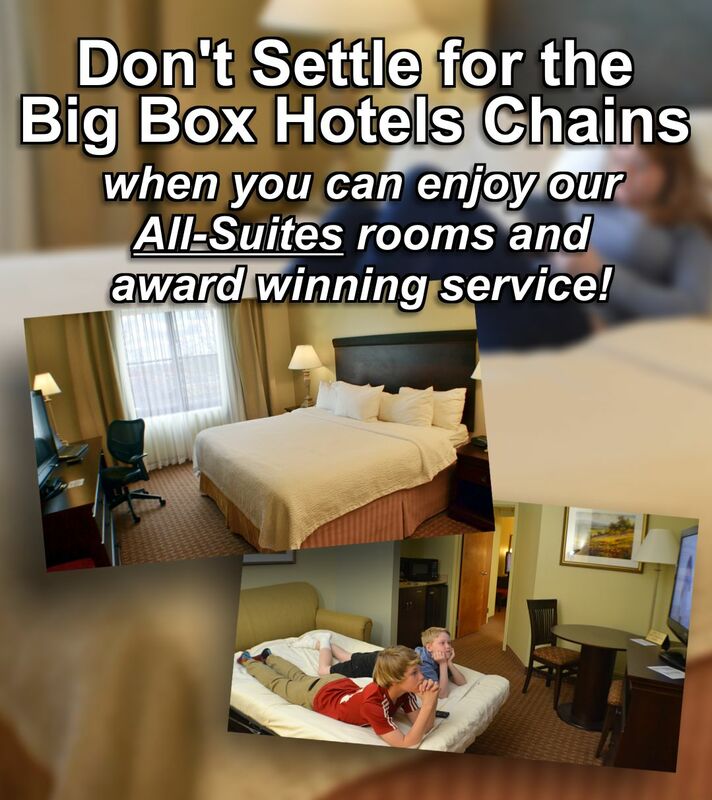 All suites hotel & award-winning service! 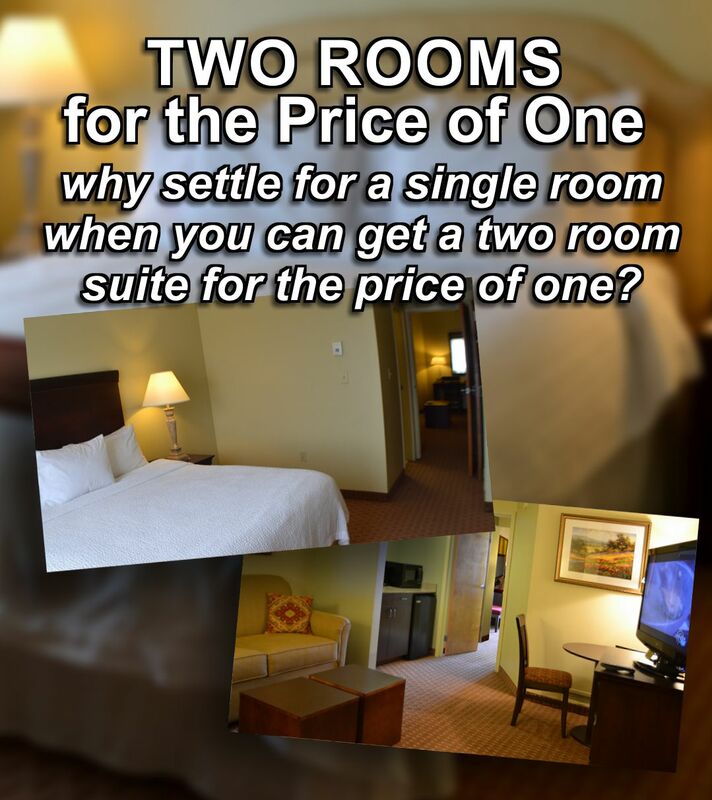 Why settle for a single room when you can get a two-room suite for the same price. 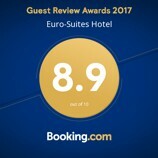 You're just a few clicks away from experiencing the award-winning service & amenities of Euro-Suites Hotel. 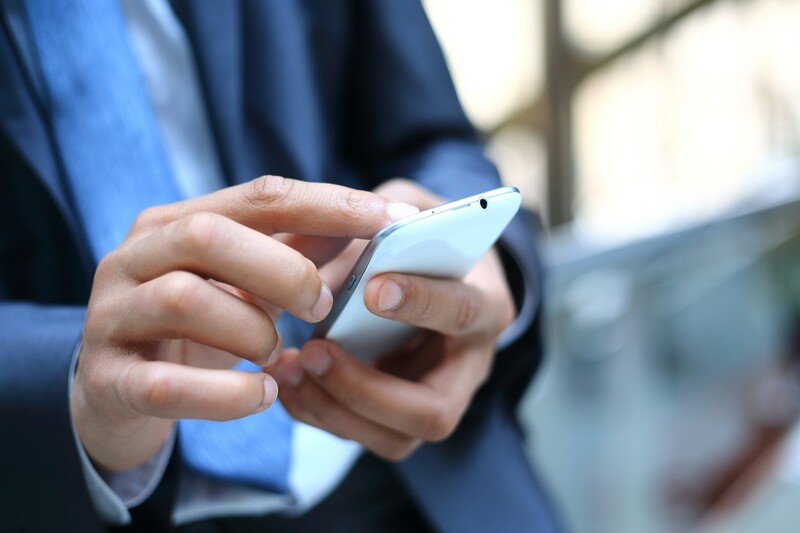 multiple charging stations and our 24-Hour business center with copy and fax services. 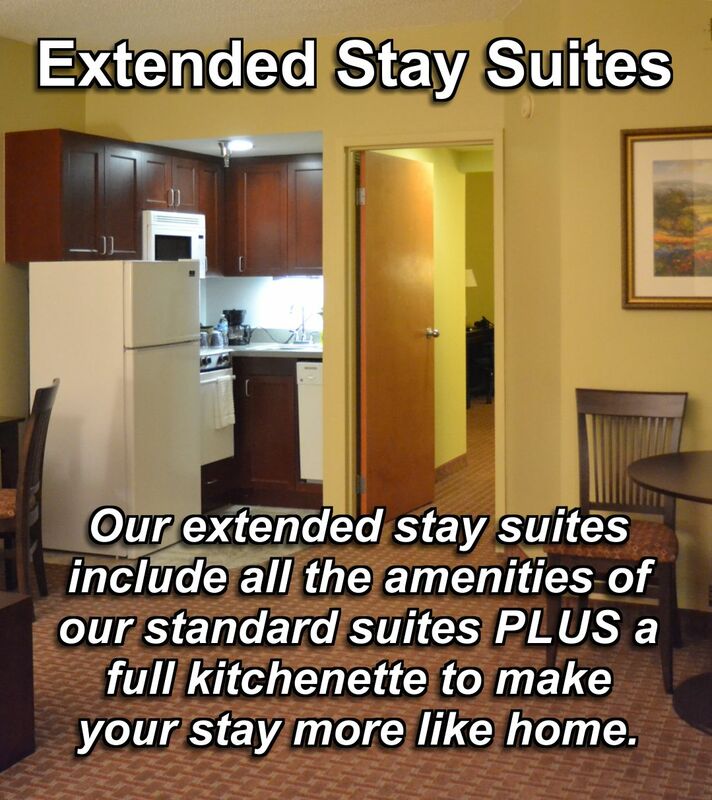 Our extended stay suites include all the amenities of our standard suites and include full kitchenettes to make your stay more like home. 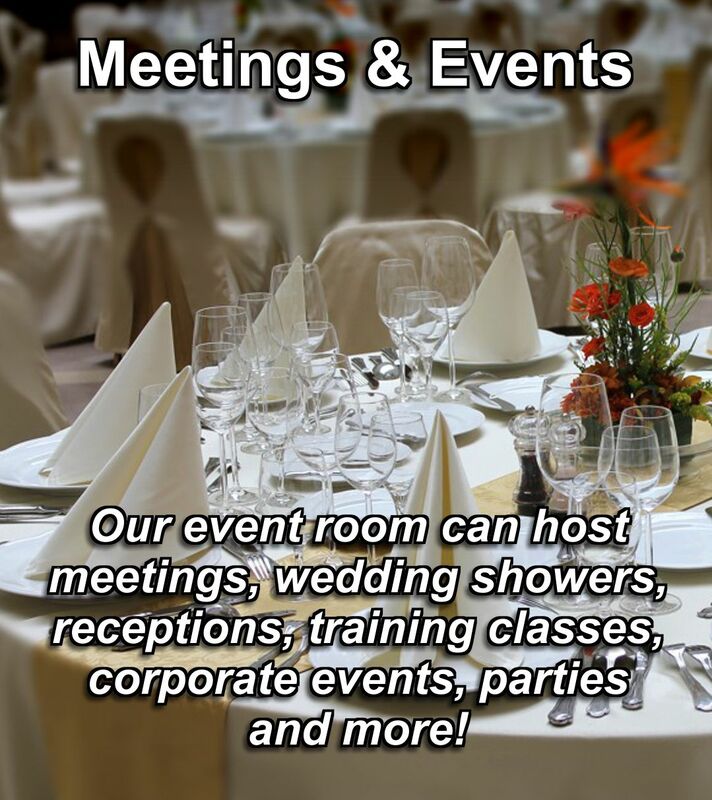 Our event room can host meetings, wedding showers, receptions, training classes, corporate events, parties and more! 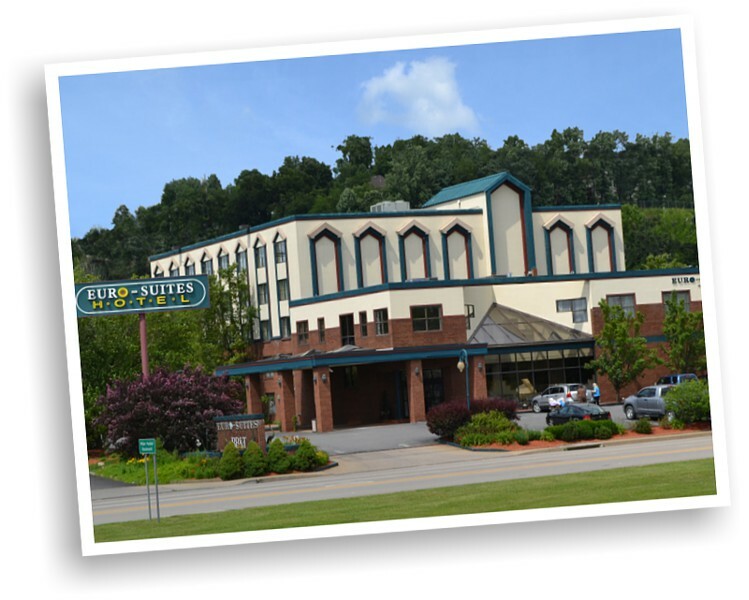 Euro-Suites Hotel is conveniently located in the heart of Morgantown, WV, home of the WVU Mountaineers. 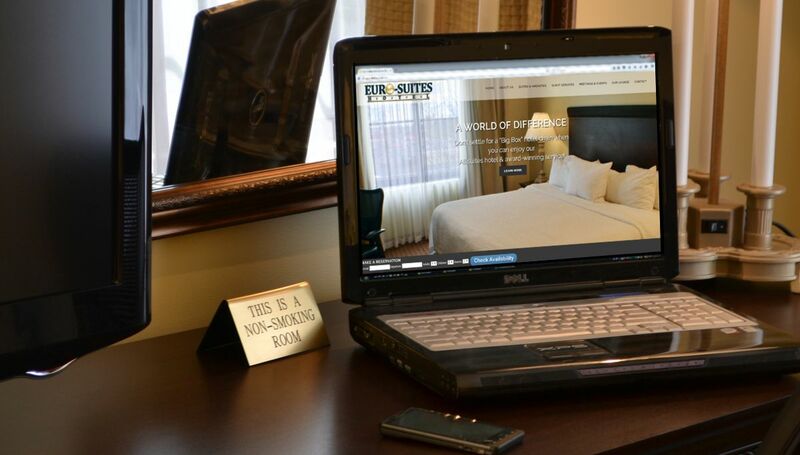 It is our personal mission to showcase the warm hospitality of our great mountain state, while ensuring your travel comfort in our spacious two room suites. 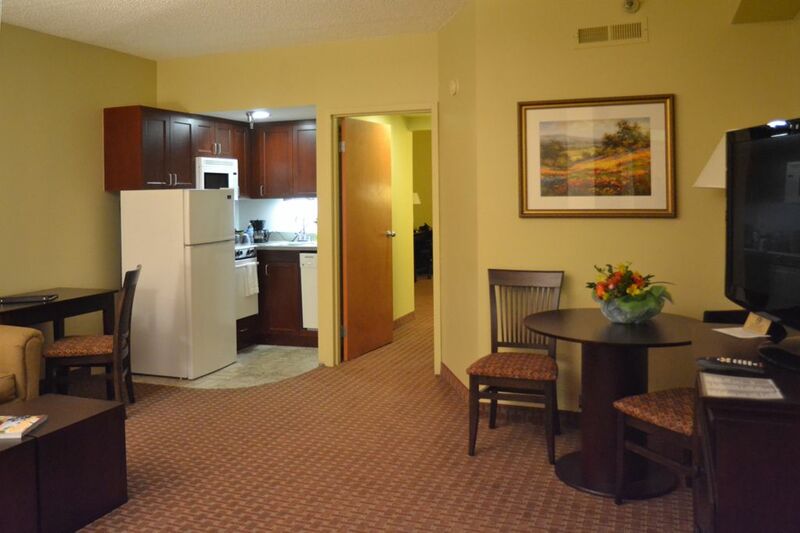 Your room comes complete with a two-room suite, kitchenette, microwave, refrigerator, and coffee maker. 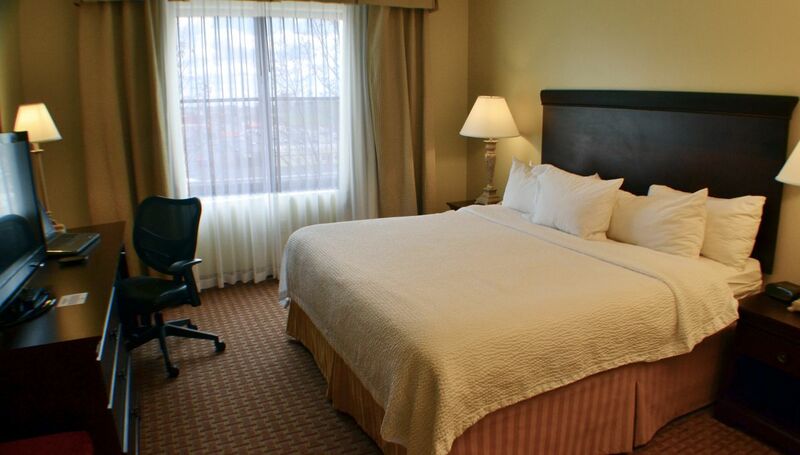 During your stay take advantage of our continental breakfast, on-site fitness center, local airport and hospital shuttle, and high speed internet access. 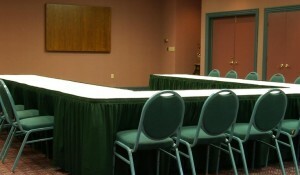 Our event space is perfect for your next event! 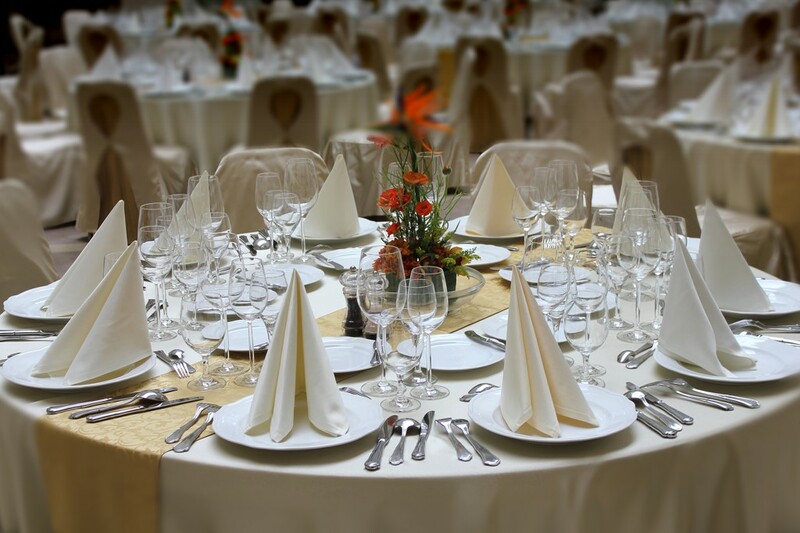 We can accommodate corporate meetings, business luncheons or dinners, seminars, wedding and baby showers, birthday parties, kickoff events and more! We invite you to learn more about our events, facilities, and available services. 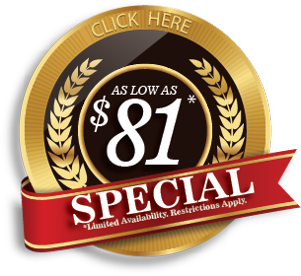 We’ve dreamed up some very special package deals designed to bring some excitement to your stay with us. Whether your stay is with that special someone, your family or for any Mountaineer fan these deals can spice up your stay in Morgantown. Click below to explore our four different package options. 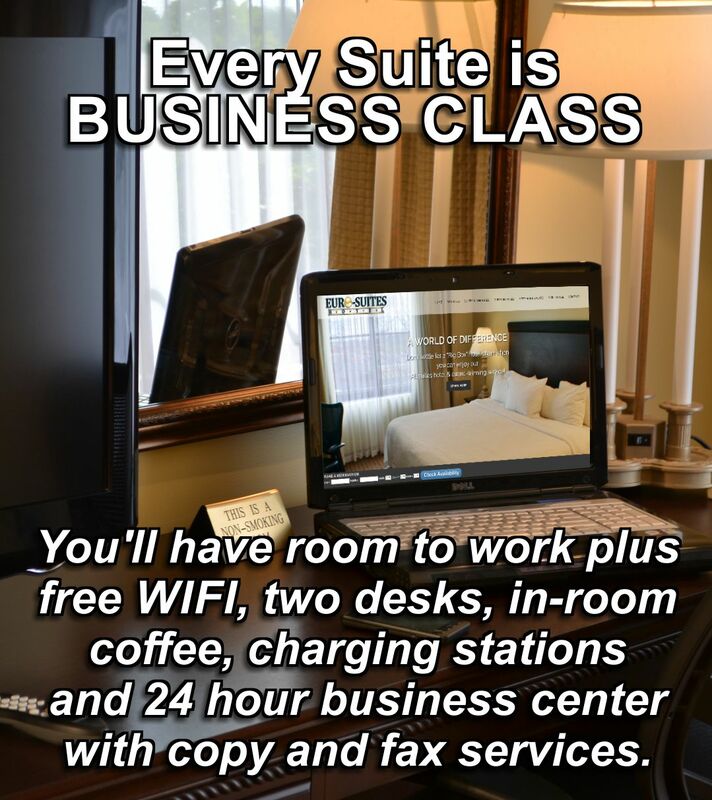 Euro-Suites Hotel is close to Mylan Pharmaceuticals, Ruby Memorial Hospital, Monongalia General Hospital and the WVU Medical Science Facilities. 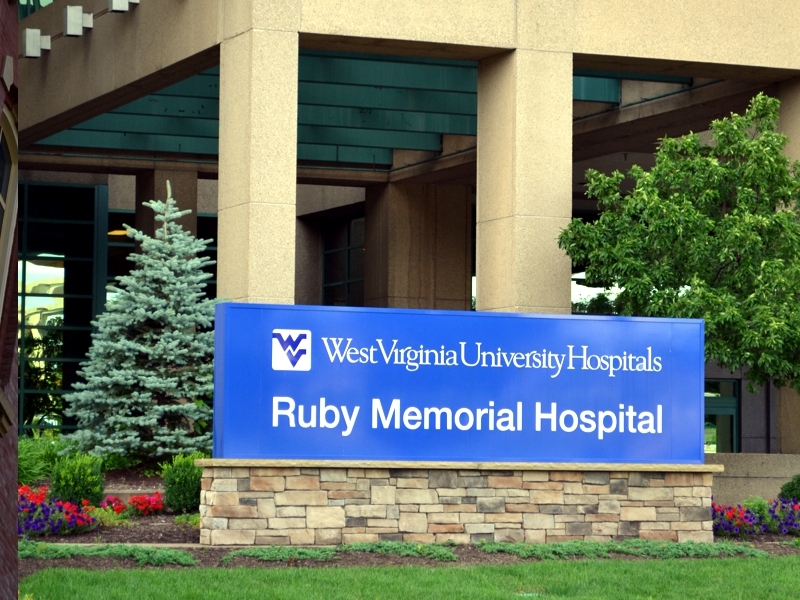 We are near the WVU main campus, the Evansdale Campus, the WVU Health Science Center, and central to many WVU facilities. 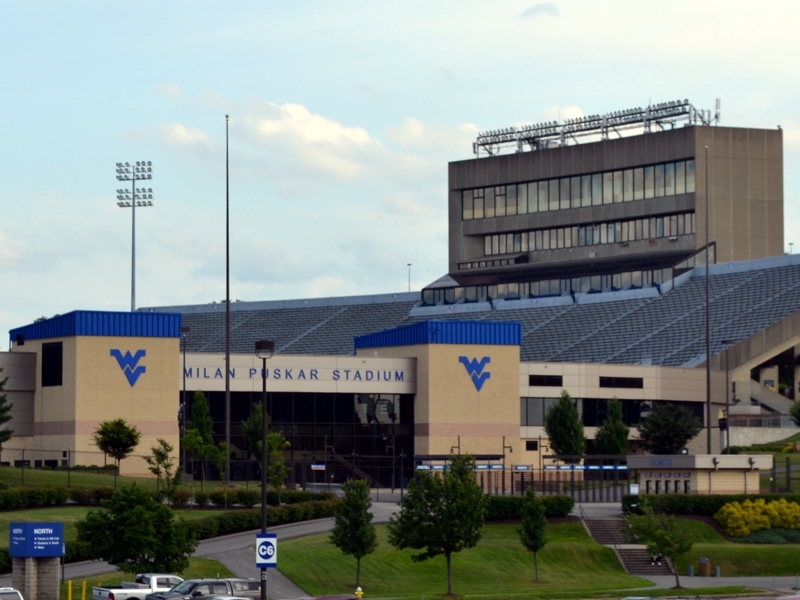 We are within walking distance to both the WVU Milan Puskar Stadium and the WVU Coliseum. Look for information on our Football Packages and home game events. 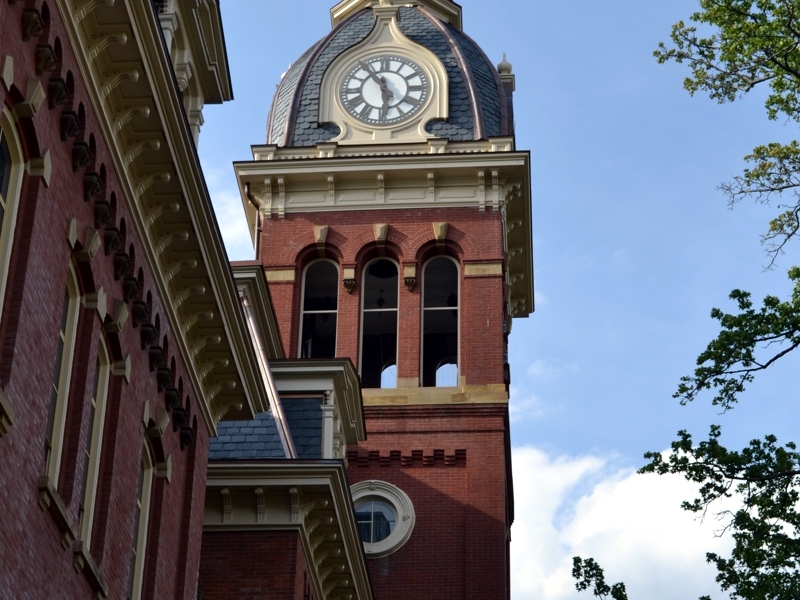 This was our first visit to West Virginia, We drove in to visit the University. Our room were large, clean, and very comfortable. It was great to have a fridge, coffee maker and microwave in the room. ( such a convenience ) Everything worked in the room, which means the staff is doing a great job ! I spent three nights here and it was great. Room was nicely appointed and comfortable. Had everything I needed: iron, board, dryer and plenty of towels and extra pillows. Breakfast was in a room off the lobby, nice selection of items along with various beverages. Free newspapers every morning, also in the lobby. Reception staff was very cordial and helpful, checking in and out was a breeze. This was a perfect choice for a family of 4. The bath towels were nice and large. The water pressure was perfect (I hate when the water pressure is a thin stream) they have a later check out time. You also get a complementary breakfast in the morning. Bagels, waffles, cereal, fruit, muffins. It's just the right amount to grab and go. Front desk was very welcoming. We stayed one night in a queen suite. We had a 9 year old boy in our party, and he loved having the separate room with a fold out couch and tv to himself. Check in was easy, and all staff we encountered were friendly and helpful. The beds were very comfortable, and the bathroom was clean with large, fluffy towels. We will be back! Euro-Suites is my hotel of choice in Morgantown. 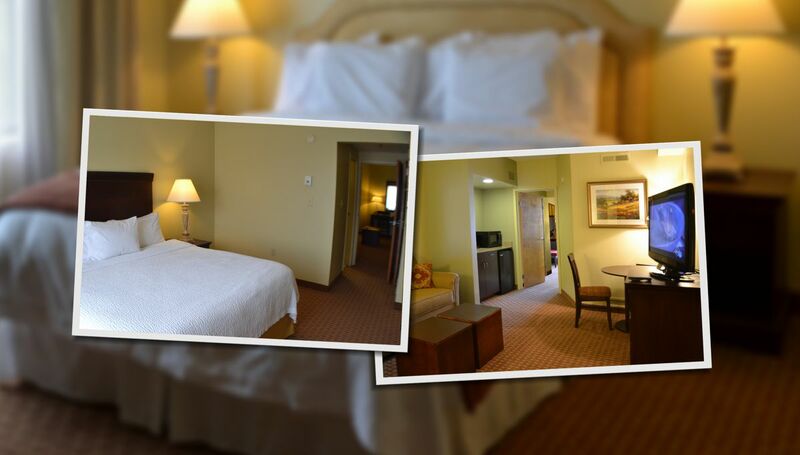 It's a fantastic price for a two-room suite and perfect for families. I Love this Euro Suites when I need to stay overnight. It is clean, comfortable and convenient. The staff is friendly and helpful and there is a nice continental breakfast.